for $249,900 with 3 bedrooms and 2 full baths. This 1,698 square foot townhouse was built in 2015 on a lot size of 0.20 Acre(s). Welcome yourself into this Flawless and completely Maintenance Free home! Enjoy golf course living by playing some holes or fine dining at the country club. 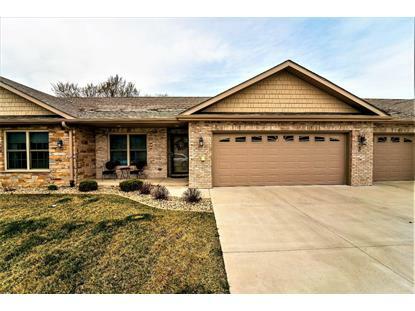 This All brick/stone home features 3 bedrooms, 2 bathrooms, 1698sqft, and oversized 3 car garage. Property has every upgrade the builder offered. Your new home has hardwood and tile throughout and no carpet so clean up is a breeze. Beautiful fireplace for those cold nights and a private backyard with a brand new Pergola for the summer days coming soon. Kitchen has gorgeous cabinets, granite counters, and stainless steel appliances that stay. Truly don't need to do anything but move in. 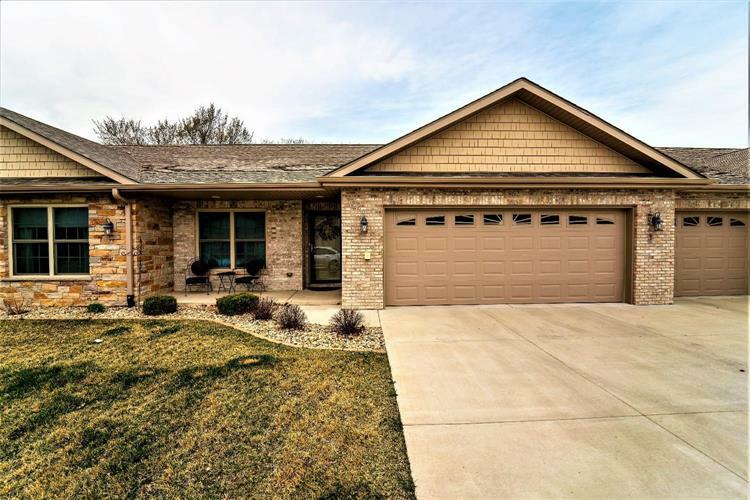 Great location close to shopping, walking paths, parks, restaurants, entertainment for all ages, couple minutes from Highway, and short ride to Chicago!! !